Those deep in the southern hemisphere, in New Zealand, southern coast of Australia, and Antarctica can see this event as it unfolds today. The Earth is about to have a rather strange Friday with it not only being the 13th day of the month, it will also be a day when there will be a Super Moon as well as a partial solar eclipse, all in one day. This exact sequence of events has not happened since 1974, so it is a rare happening. But only those deep in the southern hemisphere, in New Zealand, southern coast of Australia, and Antarctica can witness this celestial event as it unfolds. Eclipses by themselves are really not that rare- there are about two to four eclipses that happen every year. Total eclipses, however are not frequent, with one happening and falling on land where it can be seen happens about once in a hundred years or so. The total eclipse that happened last year was so celebrated because of this. A solar eclipse, especially partial ones are often not seen directly by people, but they do happen. This is because, by definition, an eclipse is the Moon getting between the Earth and the Sun. When the alignment is just right, the shadow of the Moon falls on Earth. During a full eclipse, the shadow of the Moon can be as wide as 80 km wide. 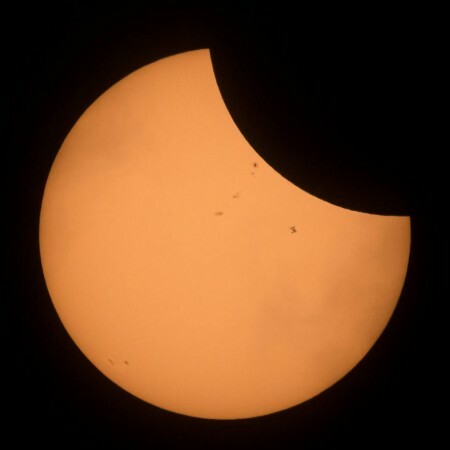 The Moon and Sun are the same relative size when observed from Earth, making complete eclipses possible, so when they are not properly aligned, spectacular partial eclipses can be seen, like the one taking place on Friday, 13 July. What then is a Super Moon? The Moon orbits around the Earth once every 28 days, but the Moon's orbit around Earth, much like Earth's orbit around the Sun is not a perfect circle- it is an elongated oval, or ellipse. 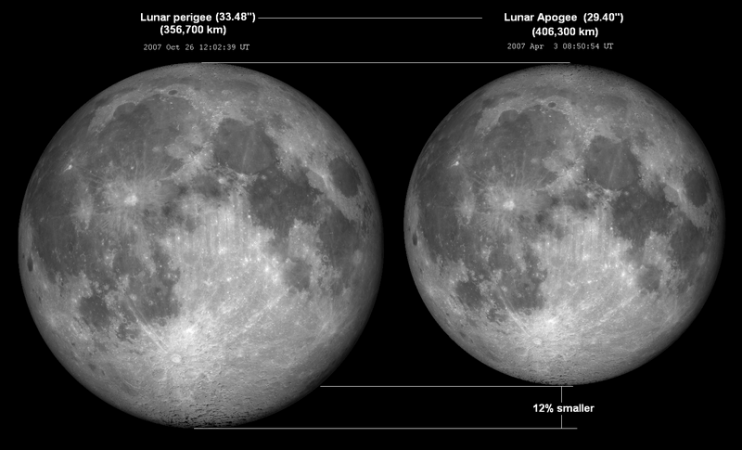 That means it has two distinct spots- its farthest and nearest, called apogee and perigee where the Moon will seem 12 percent larger. This happens once every 28 days and if this coincides with a new Moon, when it is fully lit, it is a Super Moon. Also, this month will see on July 27 a Blood Moon Eclipse.